St. Louis de Montfort's Aspendale and St. Brigid's Primary school Mordialloc are holding their Fantastic Festival on Sunday 26th March, 2017. The countdown is on! 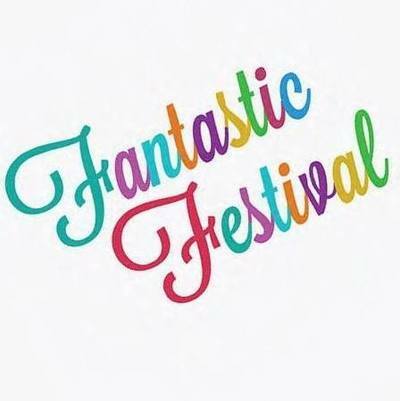 Only one week to go before the biggest school festival in the area opens! There will be mini golf, badge making, a silent auction, a talent show, an animal farm, slushies, fairy floss, a giant slide, dodgem cars, jumping castles, and much much more. Honestly, I couldn’t believe my eyes when I saw the list! A fantastic time to be had! You can head over to try booking to get your unlimited ride wristbands before the big day. You do not want to miss out on this awesome evening, the rides, the food or anything else that the 5-hour festival with throw at you. You can check out the facebook page or email louisbrigidfete@gmail.com with any questions. Where: St Louis de Montfort's school, 37 Dolphin Street, Aspendale.